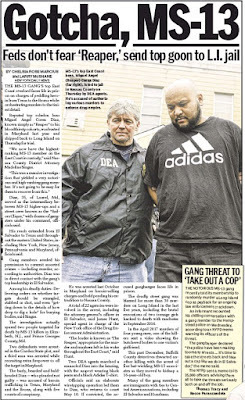 They call me ‘El Chapo.’ Die, scary guy” the East Coast leader of the gang said he had received “a lot of death threats”. 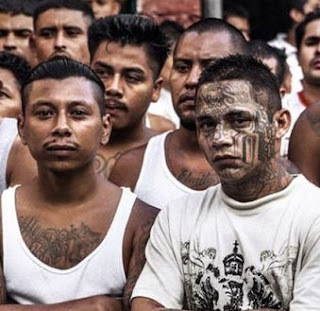 MS-13 kingpin and drug trafficker Miguel Angel Corea Diaz, 35, known as 'Reaper' said life in jail is unbearable and he was “suffering.” He complained about a lack of phone access and the "discrimination" he faces at a New York county jail. “Discrimination. I’m suffering in this county." 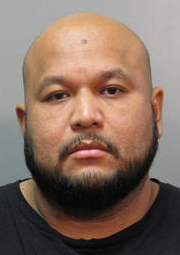 Corea Diaz is a Salvadoran national, and faces 25 years to life in prison if he’s convicted. The district attorney’s office in June offered Diaz a plea bargain of 7 to 21 years. 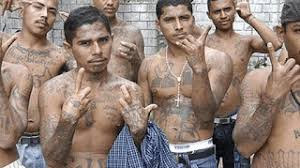 They told the court Corea Diaz reported directly to the gang’s leaders in El Salvador.